Names of rock bands that sound like many of today but are not. 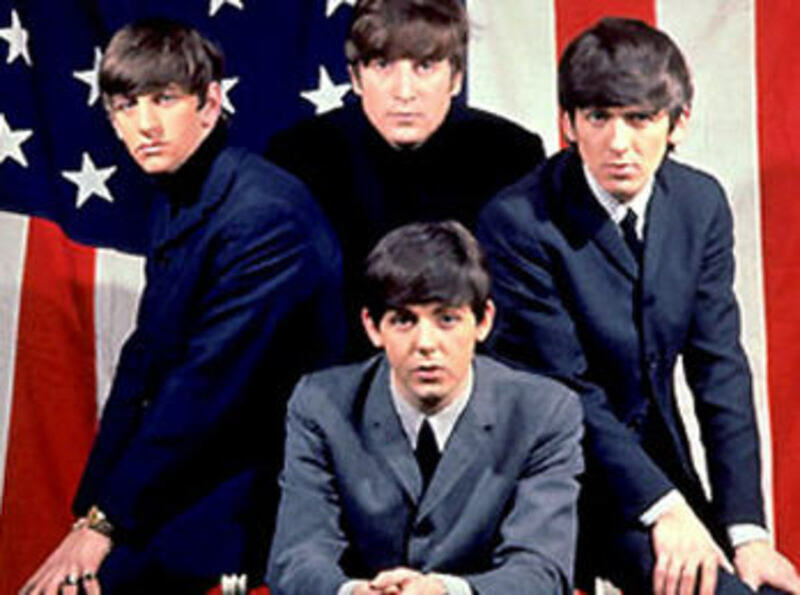 They were bands from the UK that followed the greatest of them all, The Beatles, in 1964, over 45 years ago. For anyone not around at the time, it is rather hard to explain how society began to change in the US (it has already changed in the UK) simply because a little known band called The Beatles. The change took root then and flourished in 1965, 1966 and beyond. Before the British invaded, the world in the US was drab. 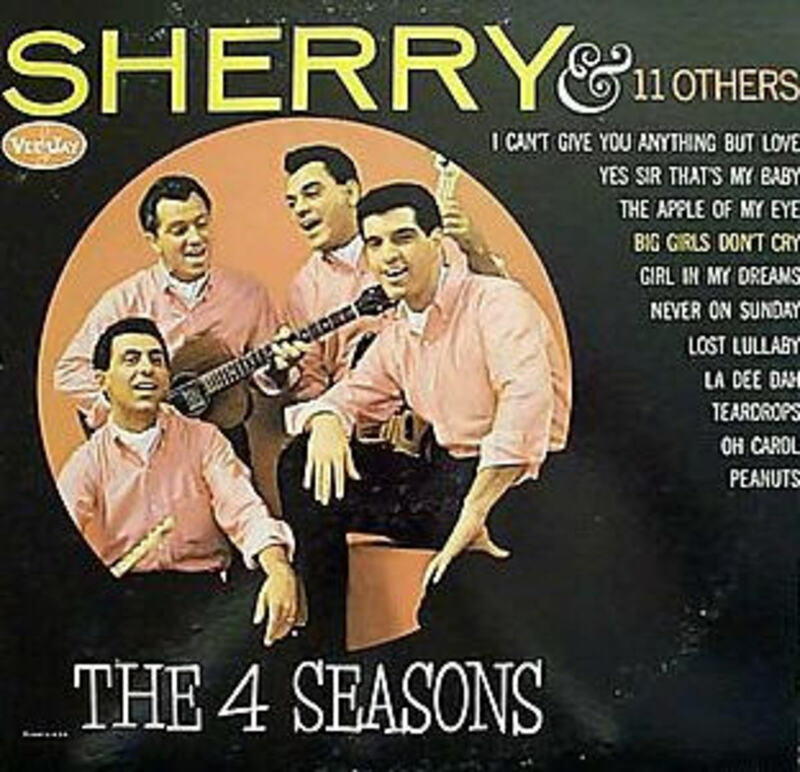 Musically, it was silly rock songs done by clean cut, Elvis wannabes, like Ricky Nelson, Paul Anka, Bobby Darin. 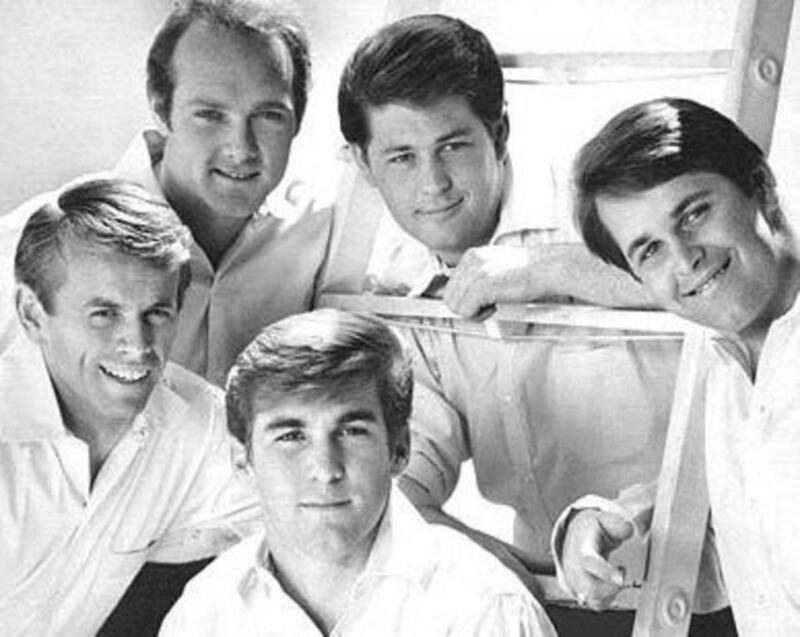 The bands were also clean looking and neat, like The Beach Boys, The Ronettes, The Four Seasons. That was how American rock had developed from the 50's. The death of President Kennedy is often cited as a reason for the change, which is nonsense. American rock was stale and boring. There were no new artists or new look that really were different. At least nothing as dramatic as The Beatles, with long hair on their foreheads, beatle boots, cool outfits. 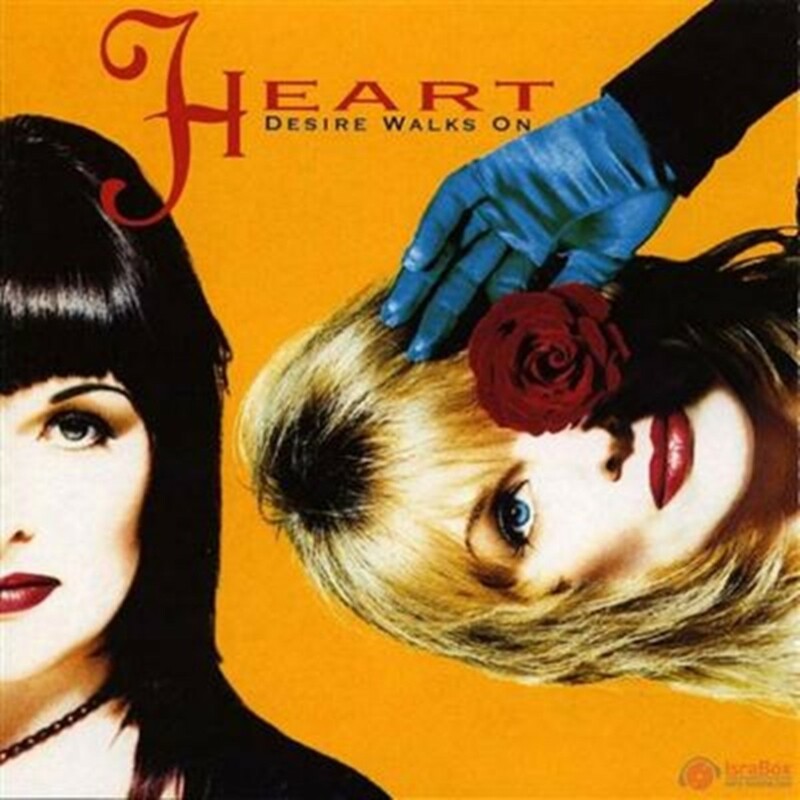 Even more dramatic was their sound, which made any cover song original done by the original different and better (listen to Chuck Berry's Roll Over Beethoven, or Mr. Postman, Twist and Shout, Money(the best ever recorded). Their themes ranged from silly love songs to serious love songs (You Can't Do that, If I Fell, This Boy) and non-love themes. 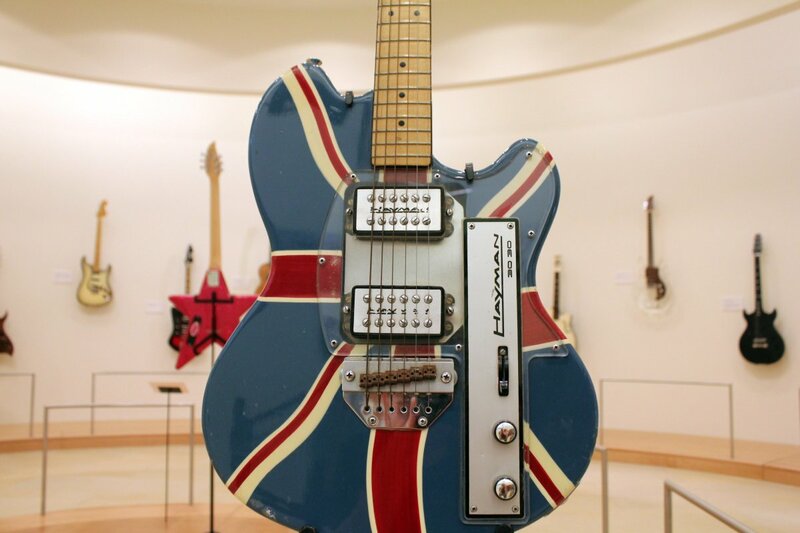 The British sound was simply American rock and blues converted to a more raunchy and angst sound with a British accent. It was they who found and fell in love with the early rockers that America gave to the world. The Beatles were quickly followed by the Rolling Stones, which were always not as talented, relied more on cover songs from American blues artists like Muddy waters. 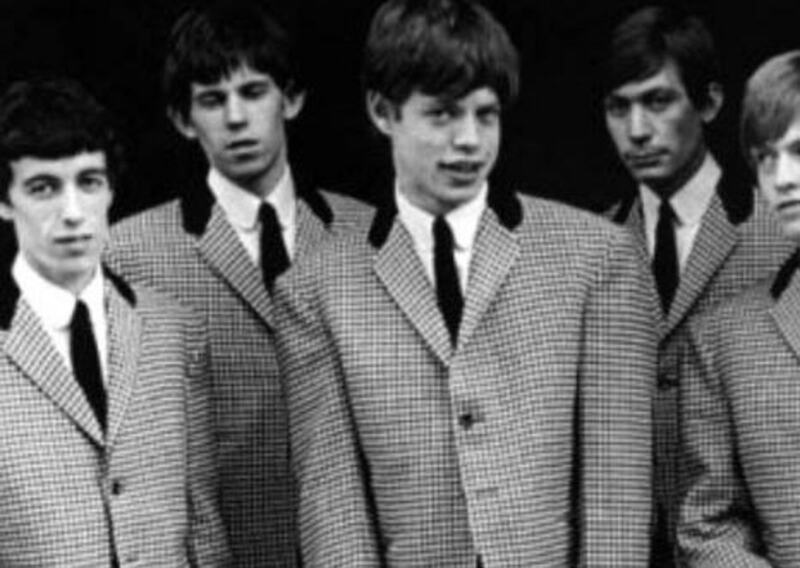 They were the "bad boys" of the British Invasion, they had attitude. The Beatles were charming, witty, funny, good looking and dressed in black leather before they were in suits. They had a more polished attitude but just as rebellious as any. The British Invasion forced all American record companies to find British rock bands with a Beatle sound. The pattern for rock bands became soldified, that is, two guitars, one bass, one drummer. Before this, one could see "brass" in a band, something from another generation. The look and attitude was bought by all young kids from 10 to 20 yrs. The upcoming next "now generation" as Pepsi posted on their ads. If you were a boy, you tried to get your hair long despite what your parents said. Tight jeans, boots, surfer shirts and more were the fashion brought on by you know who. Radio pop stations played mostly British rock bands, for weeks, some stations played only Beatle songs. 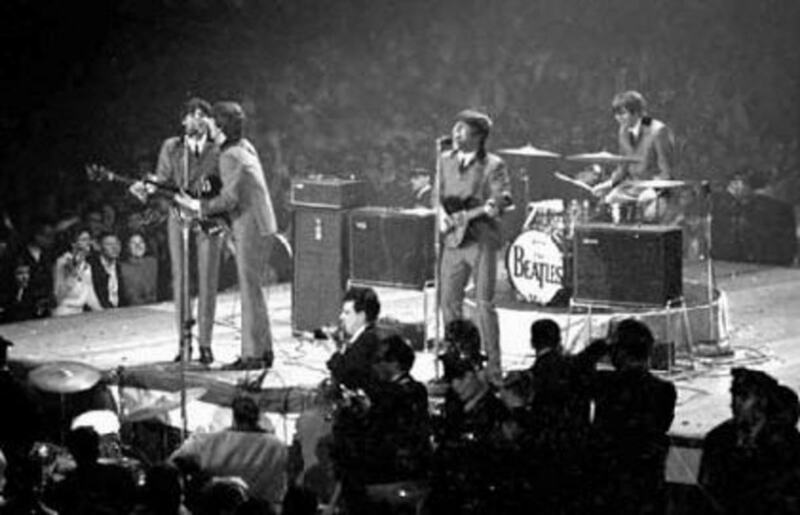 The Beatlemania spread to other bands also. 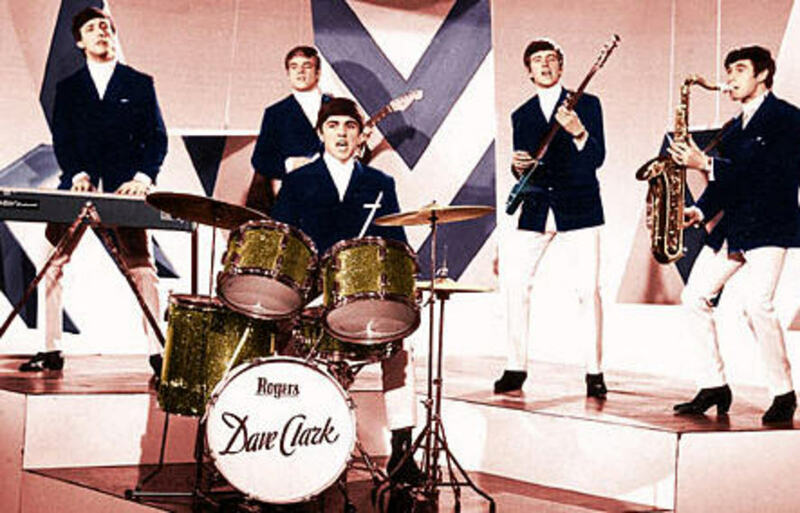 Dave Clark Five, The Kinks, The Rolling Stones all had their "mania" when they appeared in public although it was nothing compared to The Beatles. The frenzy, hysteria, the screaming that all but drowned out their music. Kids fainted, broke police barriers. The closest thing today is the Jonas brothers, but that is so small scale. The bands brought their culture of drugs and lingo also such as "turn me on", "farout", "bitchin", "boss". This culture was soaked up by the teenager and gradually filtered down. Suddenly, America was nothing but youth oriented, this was reflected in the ads, the TV shows (Shindig, Hullabaloo, where the Action Is), movies, cars, clothes. It was always there but now it was totally dominant. Anyone over 30, was old. Other bands like The Kinks produced several songs that predate grunge rock and punk rock and garage sound in their 1964, "You Really Got Me" and then later, " All The Day and All the Night". These songs still sound totally awesome. 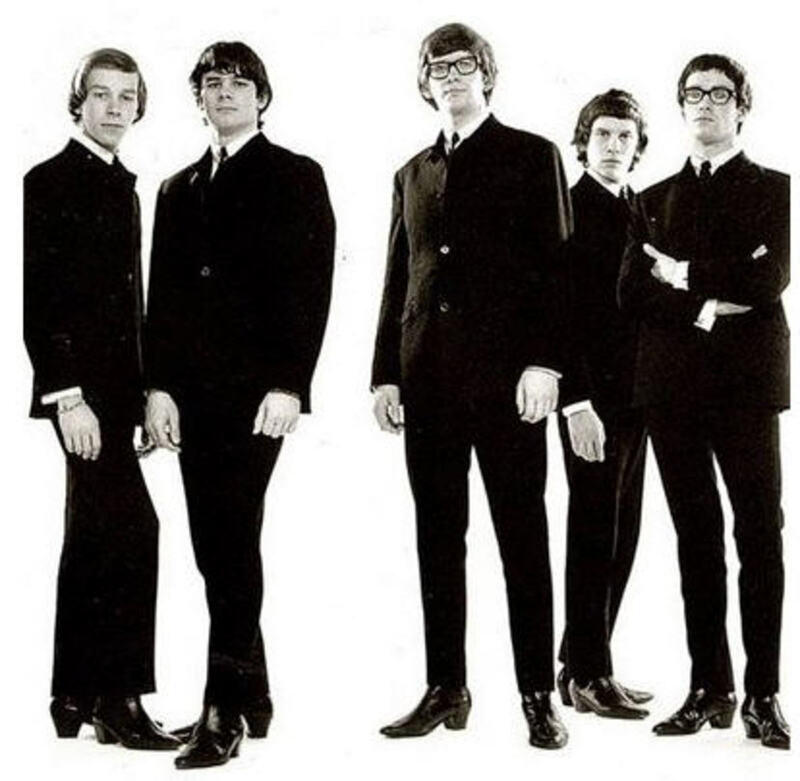 The Zombies, "Tell her No", had a different type of rumba rock style, The Animals, 'Don't let Me be misundertood", and "Don'r Bring Me Down" with its booming bass rift remains a great piece, The Yardbirds, with a young Eric Clapton produced several cool songs, as did, The Spencer Davis Group (with a young Steve Winwood) produced, "I'm a Man", which can be heard now on commericals. Later came The Troggs, the first garage sounding rock band with their anthem, "Wild Thing" in 1966. When the Beatles' " A Hard Day's Night" movie came out, lines to get in were hours long, all day long. That whole movie set the pattern to making a rock video or movie. Bands today still refer to this template. The youth culture exploded in 1964. Parents had their hands full. 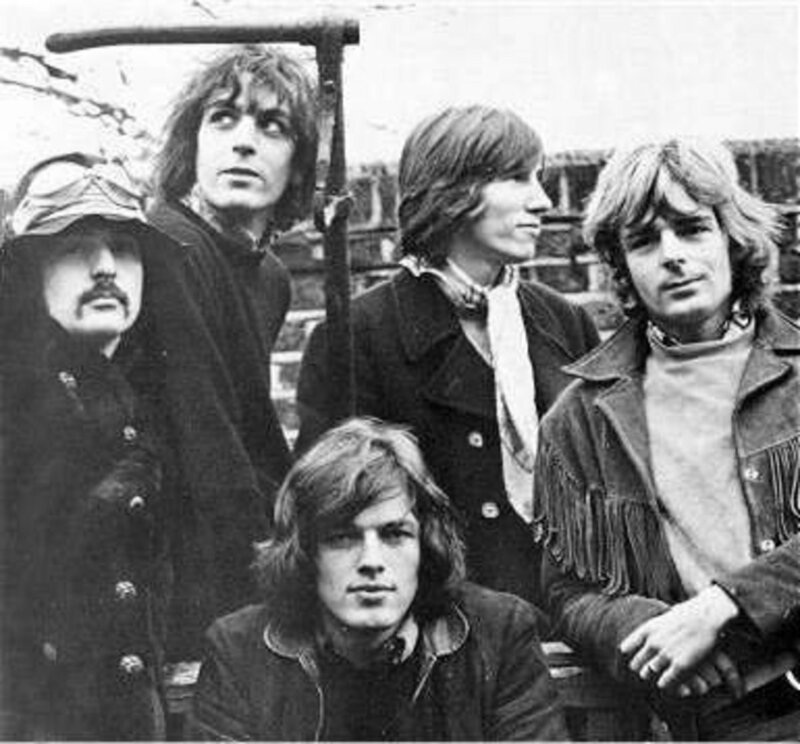 From 64-67, the world rapidly changed continuously as did the bands that started it. The gap between parents and their kids became a cavern. Parents looked and did things totally different than their kids. Families today are not like this, to this extreme. Parent today grew up with all kinds of rock influences, so what could be really new? Then, a few years difference in ages in High school, really made a difference because of the British invasion. 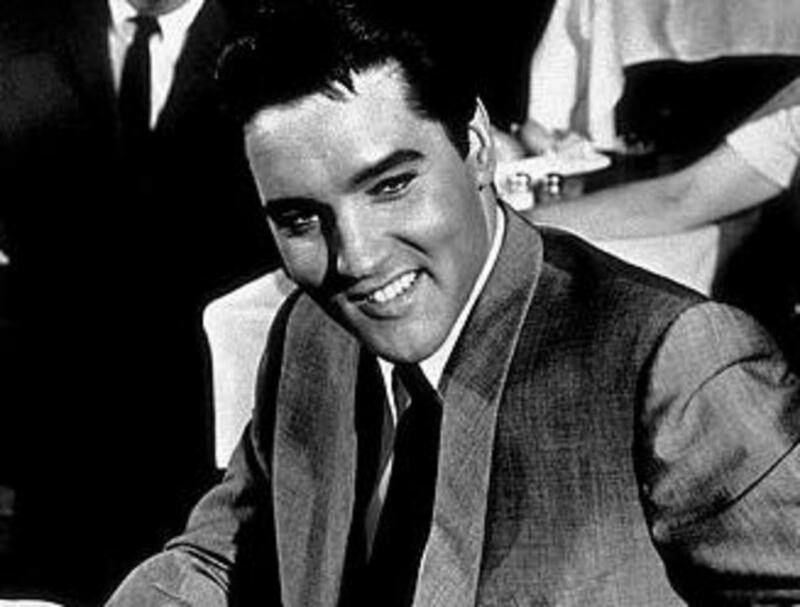 A senior in HS probably liked and looked liked Elvis, a freshman, would follow the British rocker look. The British Invasion still permeates. Many musicans or actors have a sort of Beatle cut, they don't know it, but it originated in 1964 and delivered by the Fab Four. Great Bands, Singers and Best Songs with a British Accent. I agree, there is a lot of cross pollination. Oasis learned quite well from Beatle 101 in harmonizing. In fact, at one time, Ringo's son, Zack, was their drummer! Yeah, I loved them, Legendary Group! I agree, totally. British bands totally ruled the American airwaves in the mid to late 60s. @perrya - Its funny because in my generation British bands found it incredibly hard to penetrate the USA throughout the nineties, and I believe the later part of the eighties too. In fact the nineties British music scene was a backlash to the dominance in the UK of the American grunge scene in the late eighties and early nineties, although Nirvana were accepted as a great band. The result of this music was patriotic music laden with references to British culture which Americans could not understand. Then in the last decades some British acts have begun to achieve success in the US again, although please accept my personal apologies for the export of Simon Cowell and his 'Talentless' shows (although his success is probably just a damning indictment of modern western music industries in general). Radiohead were the only British band which I can think of to seriously penetrate the US market in the nineties, although deservedly so. Oasis had one major hit, 'Wonderwall', other than that I can't think of anybody. Good hub. It was a great historic period of time for the youth culture or anyone between 9-20 in 1965+.